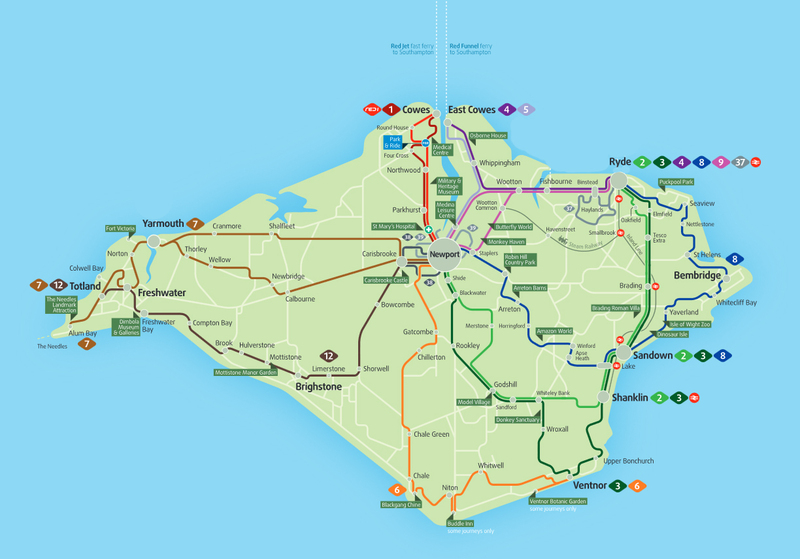 Southern Vectis operate a comprehensive Isle of Wight bus service serving the Island's towns and larger villages. 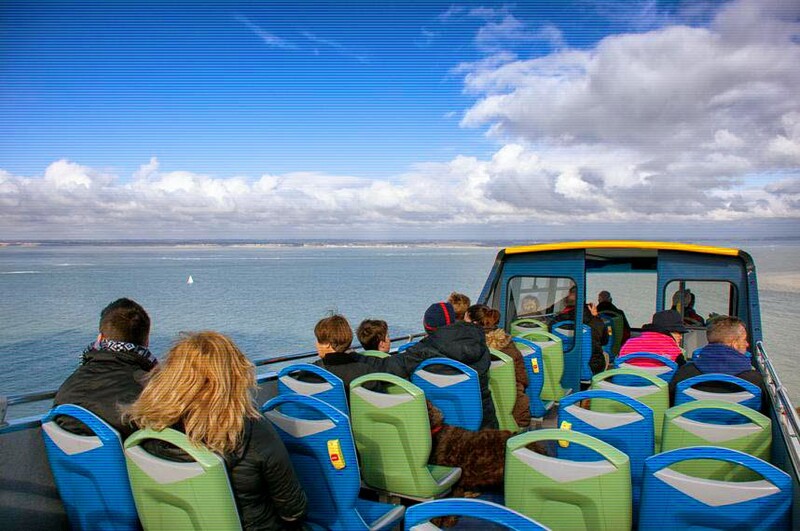 Buses connect with Red Funnel's ferry services to/from Southampton at West Cowes and East Cowes. 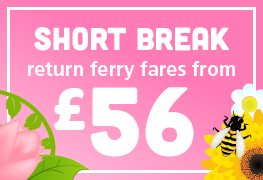 These tickets are great value and can be purchased with ferry travel from Red Funnel. 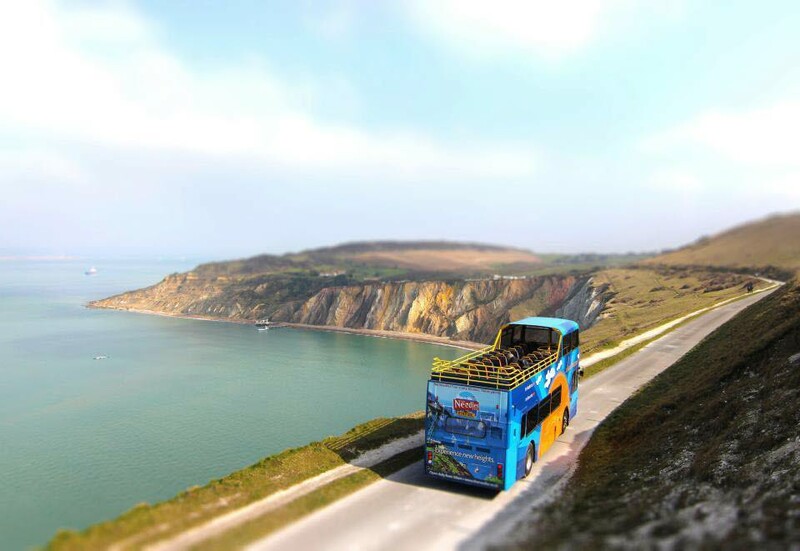 They give unlimited travel on the Isle of Wight bus network so you can go where you like, when you like; change buses as often as you like, wherever you like. All accompanied children under 5 yrs travel free. 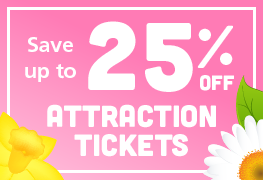 Rover tickets are also valid on open top tours, which operate in three different areas of the Island seven days a week from late March to late September, with regular departures throughout the day. Open-top buses give a birds-eye view of the Island's hotspots, and a special commentary gives information about places of interest and the history and geography of areas along the way. Getting around the Island is easy, with bus stops at every point of the Island. 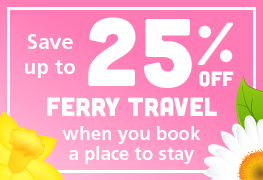 So why not leave the car at home and hop on a hi-speed foot passenger ferry over to West Cowes and jump on a bus to travel onwards to your destination. You’ll need to jump on the number 1 bus that leaves from Fountain Quay, just outside the Red Jet ticket office in West Cowes. This will take you straight to Newport, the central bus hub of the Island! The number 1 bus arrives every 15 minutes, so you won’t have long to wait. 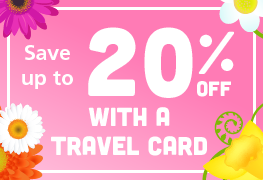 From Newport, you’ll have lots of options to travel around the Island. For a trip to Ryde take the number 9, Sandown is number 8 and Shanklin is number 2. Ventnor is number 3, Chale, Blackgang and Niton are number 6. Yarmouth and the Needles are number 7 and Brighstone, Compton and Freshwater are the number 12. Accompanied children under 5 travel free. Foot passengers: please go to the ticket office on arrival and your bus ticket(s) will be printed on presentation of your "Confirmation/ eTicket"
Just show your credit card size ticket(s) to the bus driver. Please note the e-ticket/ confirmation alone will NOT gain entry to the bus.